The book provides an overview for a systems view of management. My views are largely based on those of Dr. Deming, along with natural outgrowths and extensions of his ideas such as lean manufacturing and agile software development. To achieve great results a continual focus on both achieving results today and building enterprise capability to maximize results over the long term is needed. 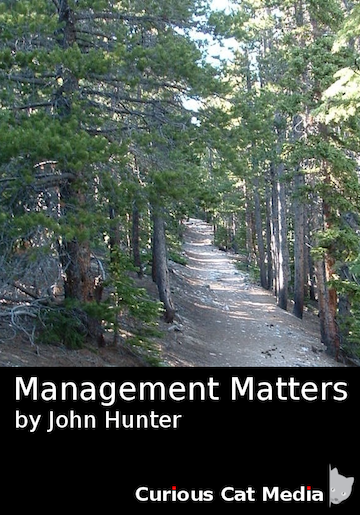 Managers have many management concepts, practices and tools available to help them in this quest. The challenge is to create and continually build and improve a management system for the enterprise that leads to success. This book helps managers do that. The book provides a framework for management thinking. With this framework the practices and tools can be applied to build enterprise capability and amplify positive results.